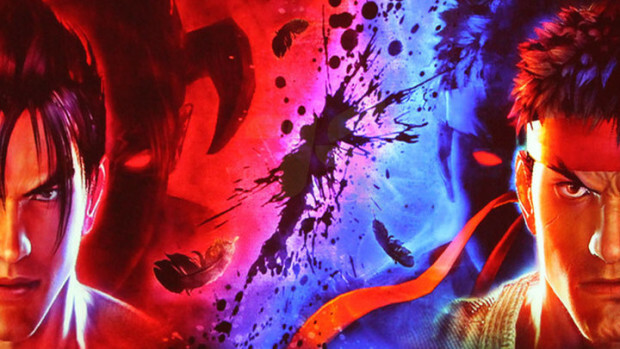 Since the announcement at the San Diego Comic-Con in 2010, we’ve seen little to no information on the other Namco/Capcom fighting game collaboration Tekken X Street Fighter. Rest assured, it is still in development after some silence. After Street Fighter X Tekken‘s release in 2012, they’ve been constantly patching it and updating it for balance tweaks which impeded on the other crossover title. Its ‘unexpected’ success drew in crowds not just from the Tekken or Street Fighter scene but a new community devoted to this title. Rather than throw out [Tekken X Street Fighter] right away while those people are still interested in [Street Fighter X Tekken], we are looking for the right time because we are still developing [Tekken X Street Fighter]. It’ll be coming but to what system and when remains to be seen.